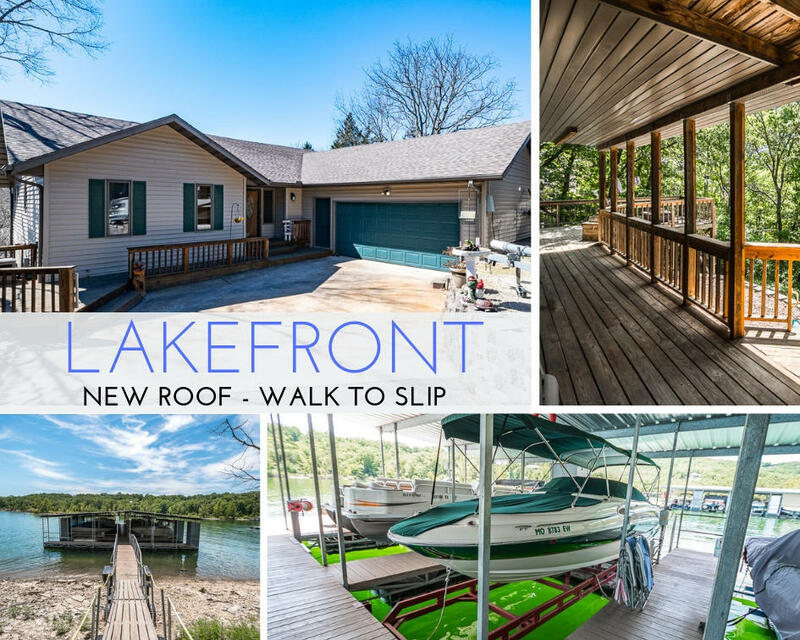 If you're seeking Table Rock Lake property for sale with the possibility of owning a private boat slip, then be sure to examine the real estate at Wynnwood Park. Located just a few minutes southwest of Kimberling city, this subdivision offers a multitude of home styles whether it's a ranch, two story or contemporary Cape Cod. Many of these Wynwood Manor properties have large decks for outdoor entertaining, master baths with jetted tubs, finished basements, granite counters, and oversize garages. Some homes offer perks such as built-in cabinetry, hickory hardwood floors, sun rooms, and central vacuums. Plus, the majority of homes sit on plots that are over a quarter acre in size so you have room to enjoy the outdoors; not to mention some fabulous water views. Want a copy of the neighborhood property restrictions? Please contact me, Charlie Gerken, for help in finding Table Rock Lake property in Kimberling.